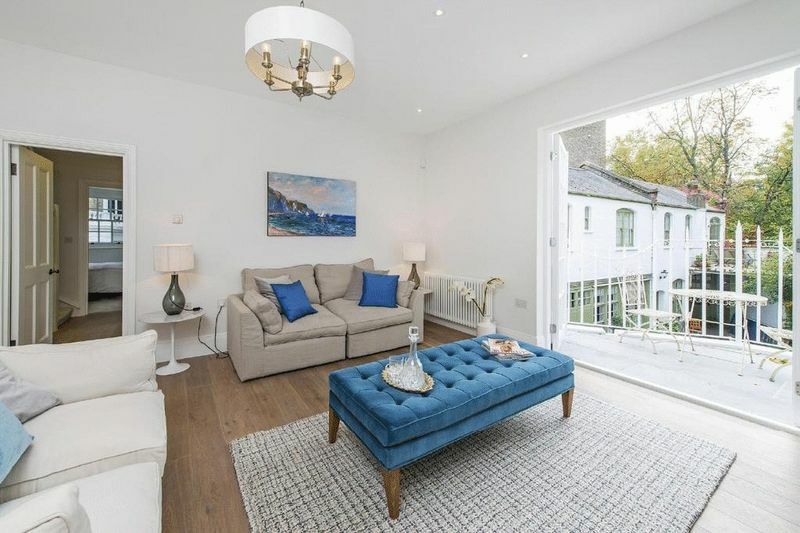 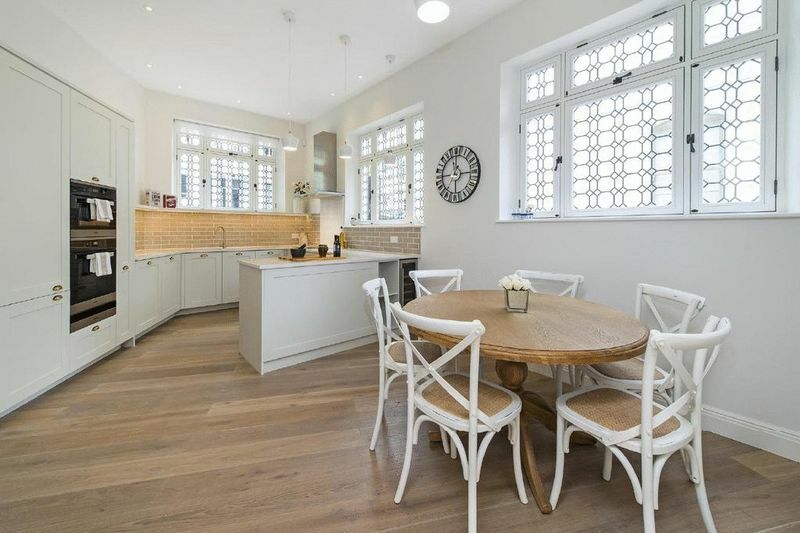 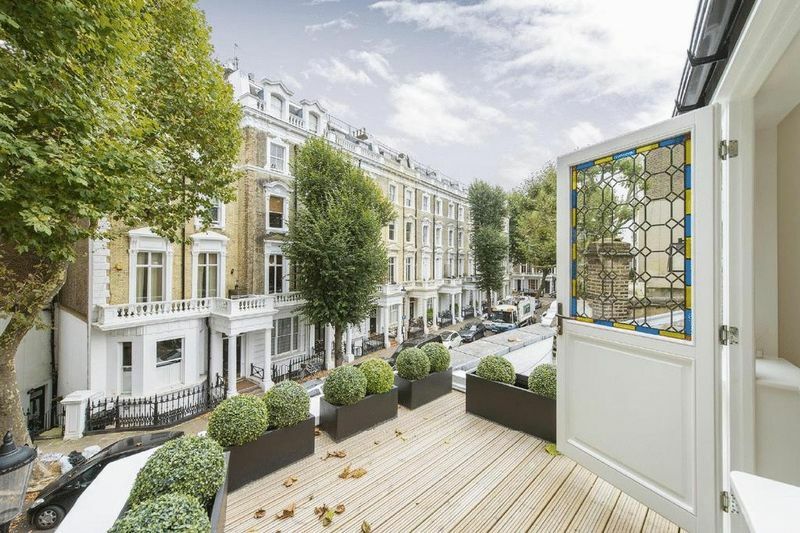 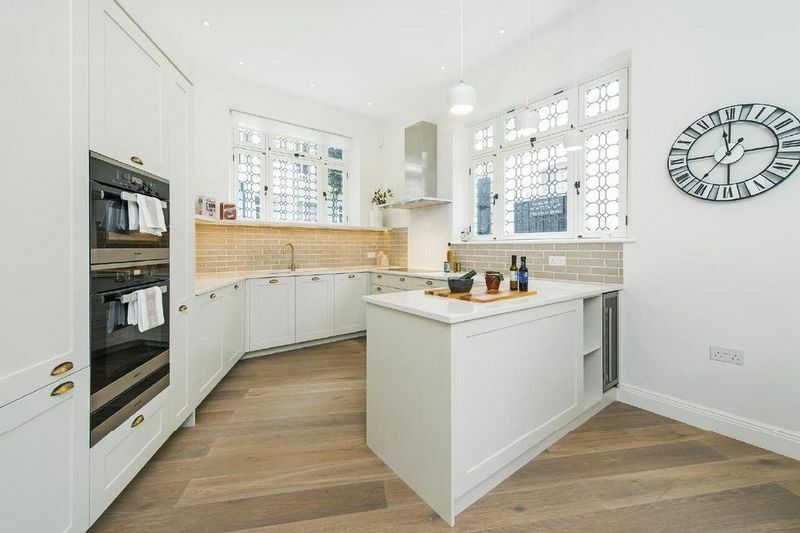 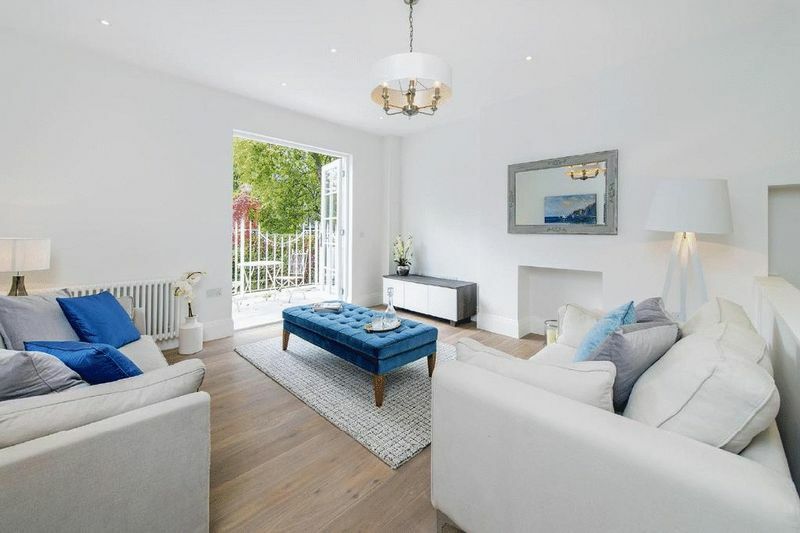 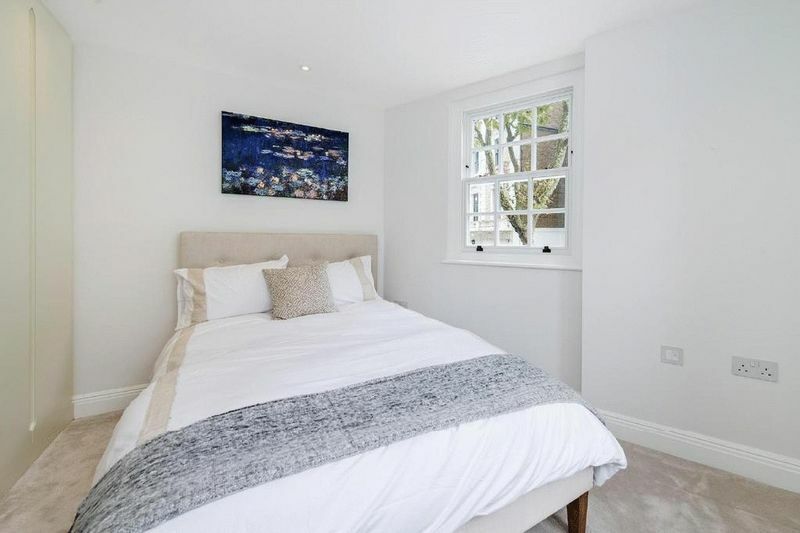 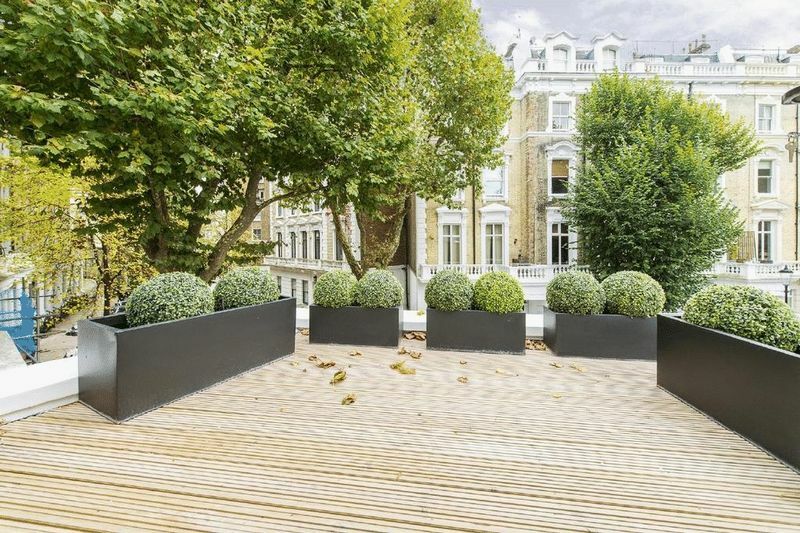 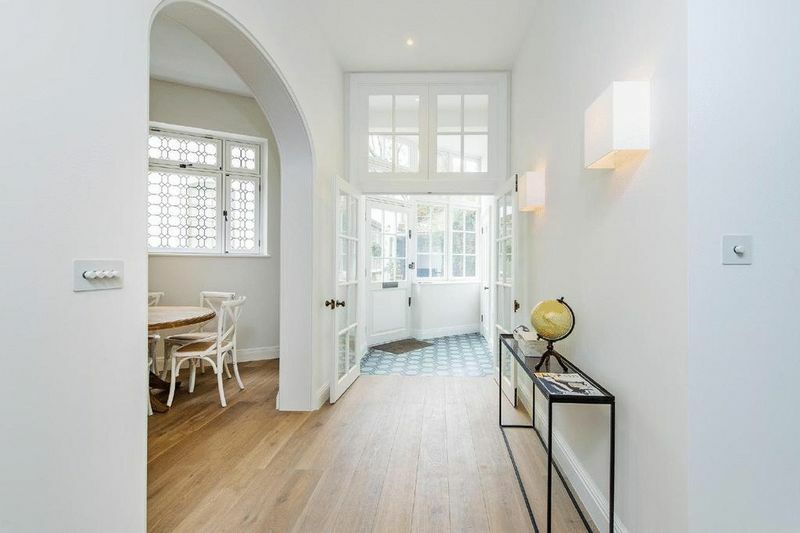 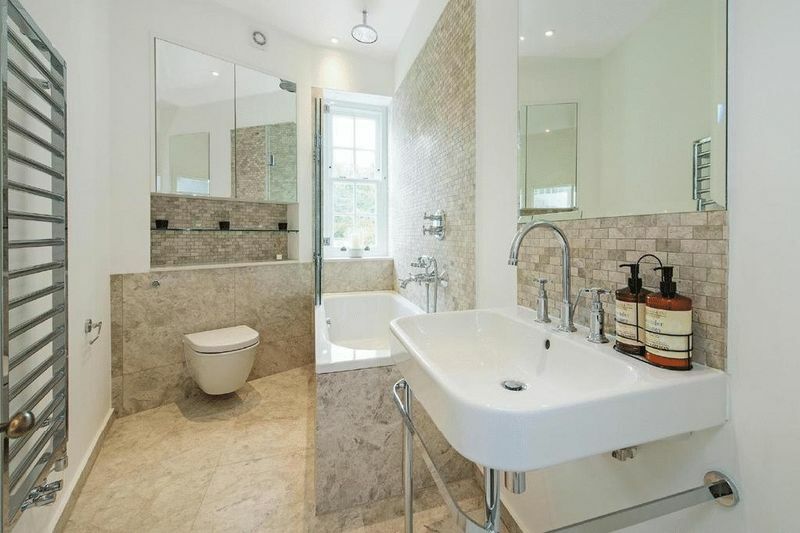 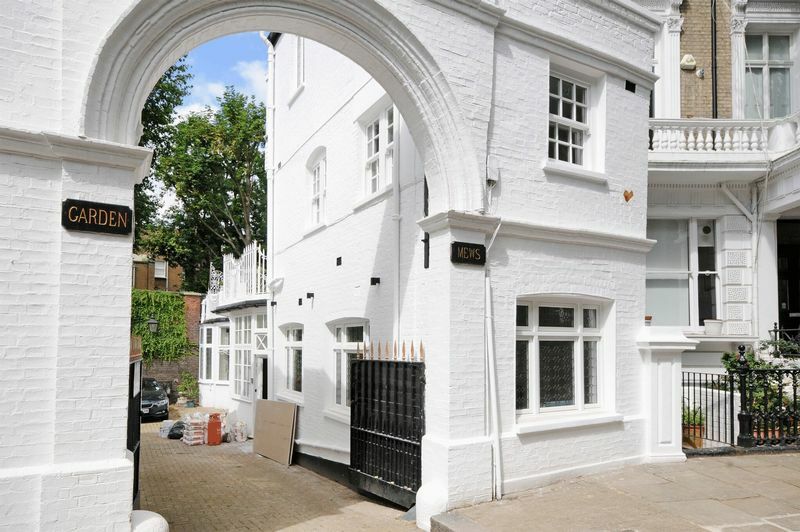 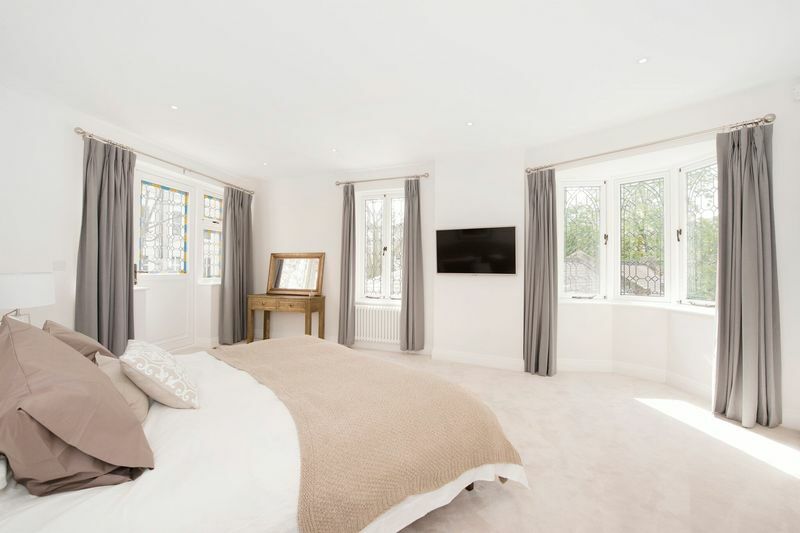 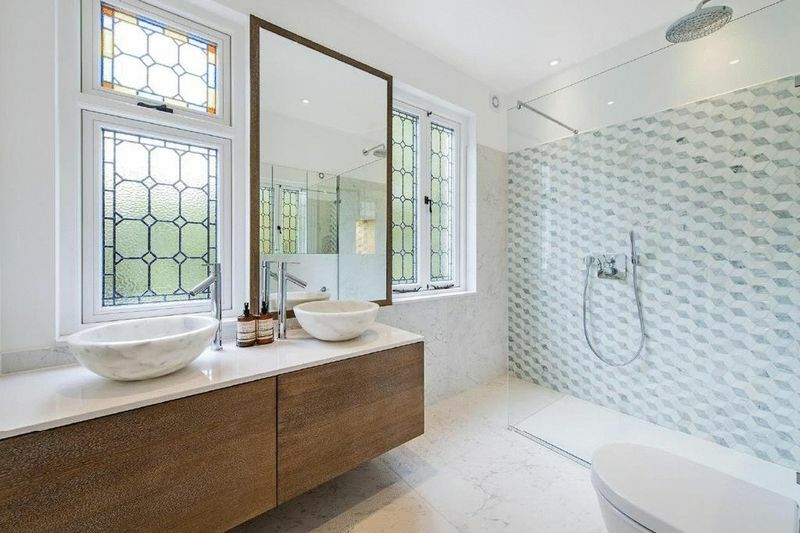 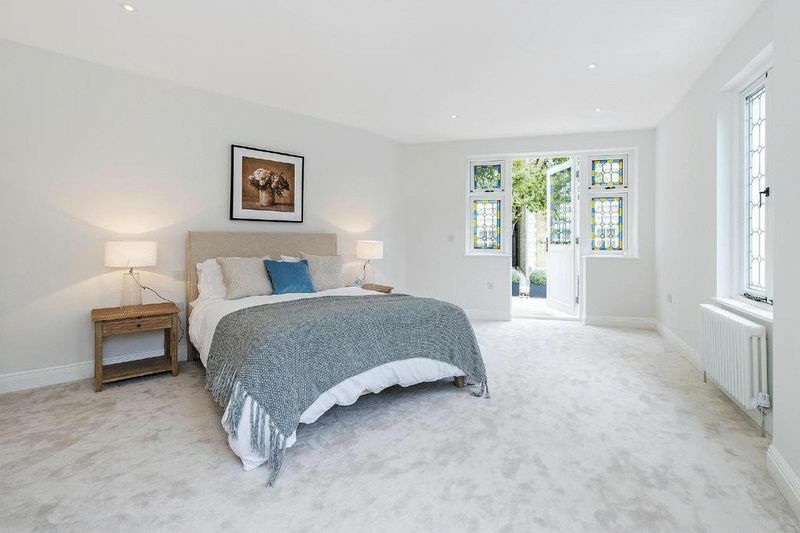 A simply stunning freehold Notting Hill house for sale, peacefully situated in a private gated mews, less than 500m (0.3 mile) from the rich choice of shops and restaurants in Notting Hill Gate and a short walk to Kensington Gardens. 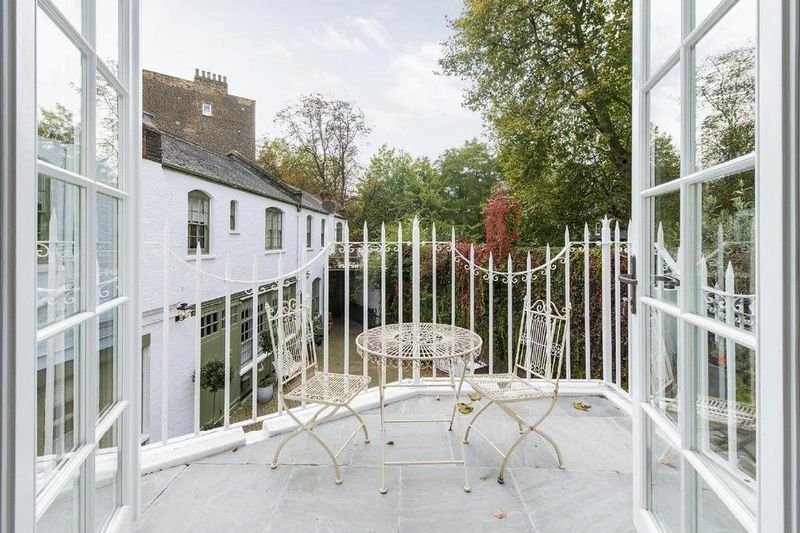 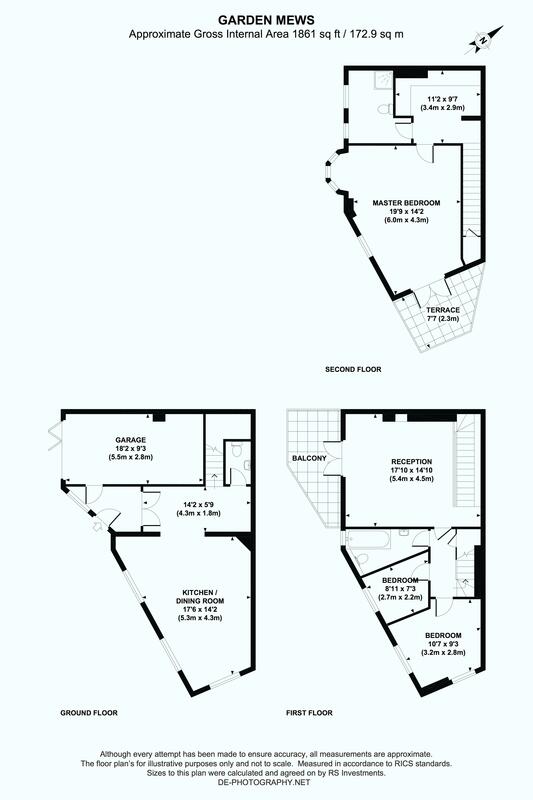 Garden Mews is located directly off Linden Gardens and this particular property benefits from many charming period features. 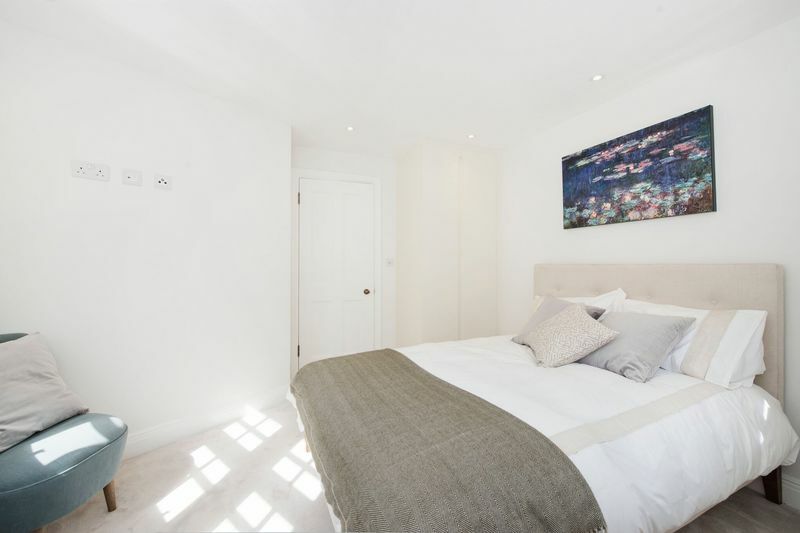 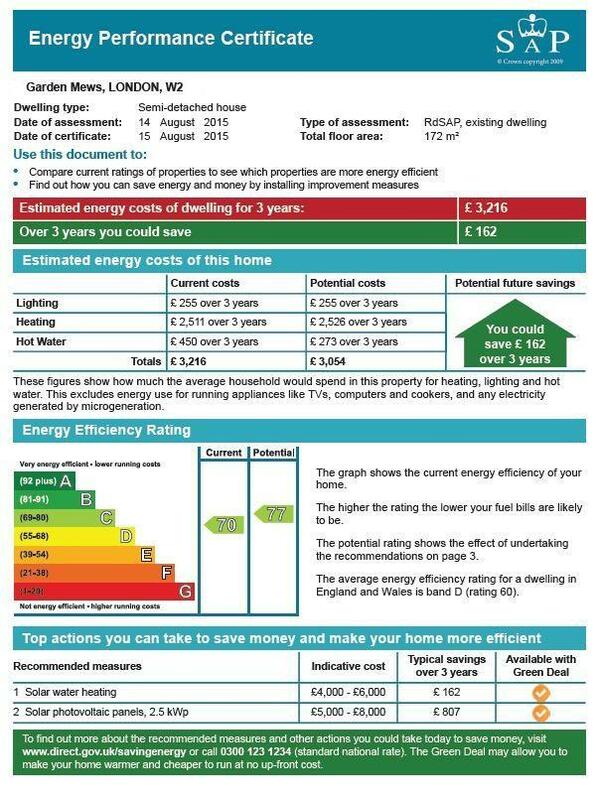 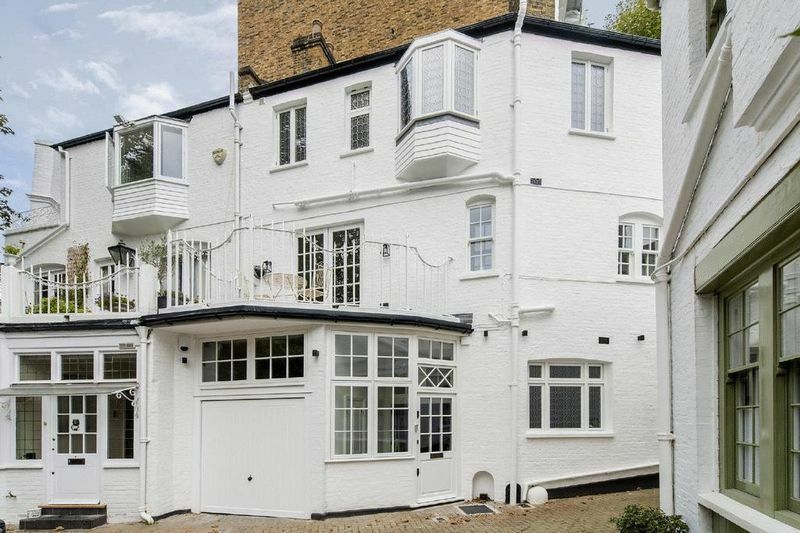 The house has recently been refurbished to a high standard to include three bedrooms, a terrace and an integral garage.